Let’s face it, we must be prepared for anything in this economy and that includes veterinary bills. In our community we see dogs as family. Many pet owners are not prepared for sudden expenses out of pocket. If you are a dog owner like myself then having pet insurance is crucial. Unforeseen accidents or illnesses can happen to our pets and we must be ready to handle it. Having a good pet insurance will give us peace of mind. Today there are many pet insurance companies to choose from but only a selected few are good on their word and premiums. Here is our community Trupanion pet insurance review. 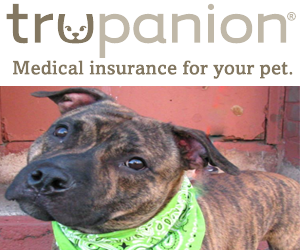 One of the best pet insurance provider out there is Trupanion. They are a pet insurance company located in Seattle, Washington that provides affordable pet insurance for your dogs and cats within the U.S, Canada and Puerto Rico regions. If you are asking to yourself, Is pet insurance worth it? I am here to tell you, pet insurance is definitely worth it especially if your dog came with no health guarantees. 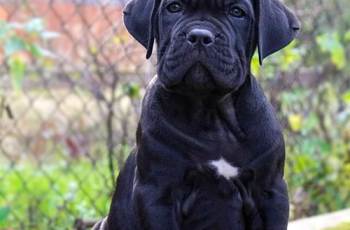 By health guarantees, I mean reputable breeders will offer health guarantees to the buyer for genetic conditions such as hip dysplasia and elbow dysplasia. A reputable breeder will also guarantee coverage for any other genetic conditions a specific breed can inherit. However even breeder health guarantees can only go so far, they will not cover injuries or illness. It is also important to note that if you adopted a puppy or dog , your dog will not come with any health guarantees. Here are a few reasons why Trupanion sticks out from the rest and why they are the pet insurance provider of my choice. Firstly, Trupanion doesn’t raise premiums unexpectedly just because your dog is aging. They also do not make you renew your policy every year. Trupanion understands that dog owners do not have control over their pets sickness therefore they do not raise your premiums due to a claim. Trupanion covers all your dogs injuries and illnesses up to 90 percent as well as doctor approved euthanasia. They will pay for all your dogs qualifying surgeries, meds and clinic stays. Yes, the diagnostic tests are covered as well. They will also cover your dog’s vitamin supplements and medically approved foods. With Trupanion pet insurance, you are not limited to specific doctors or hospitals, you can choose the veterinarian of your liking. Our canine community can’t say that about many pet insurance providers out there. What is not Covered in my Trupanion Pet Insurance? Expected costs such as routine check-ups, spaying or neutering and parasite control are not covered. Trupanion do not cover preventive care such as rabies vaccine, heartworm pills etc. Trupanion also doesn’t cover conditions that exists prior to starting their coverage start date. Trupanion will check to see if prior conditions which haven’t been present 18 months before enrollment can qualify for coverage. How Much is Trupanion Pet Insurance? Trupanion costs vary depending on your dog breed, size , age and location. Generally you can expect to pay around $31 monthly. You are free to choose your deductible from as low as fifty dollars to $1000 dollars or none at all. Want your own customized quote? 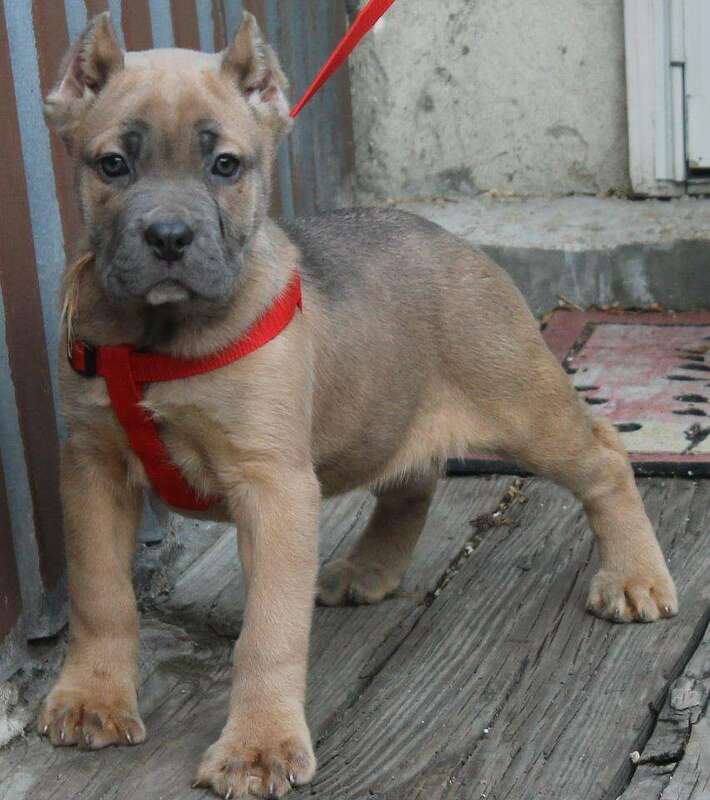 It is as easy as visiting Trupanion.com and answering a few questions. Trupanion makes pet insurance for our dogs simple. Many members from our community have positive things to say about Trupanion. They also like the fact that Trupanion pet insurance do not have limits such as per occurrences, per year etc. Choosing the right pet insurance for your dog’s doesn’t have to be cumbersome any more. I hope you enjoyed my Trupanion pet insurance review, make it a priority today to get health coverage for your dog or cat.